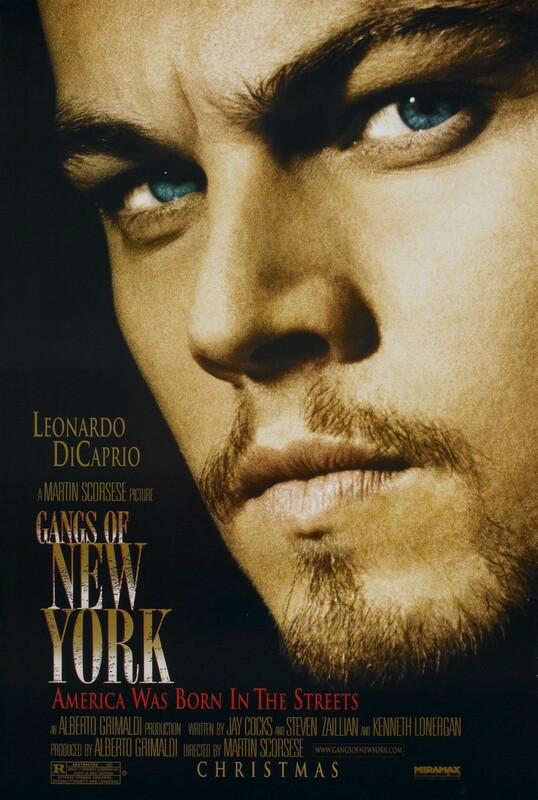 Amsterdam Vallon (Leonardo DiCaprio) is a young Irish immigrant released from prison. He returns to the Five Points seeking revenge against his father's killer, William Cutting (Daniel Day-Lewis), a powerful anti-immigrant gang leader. He knows that revenge can only be attained by infiltrating Cutting's inner circle. Amsterdam's journey becomes a fight for personal survival and to find a place for the Irish people in 1860's New York.